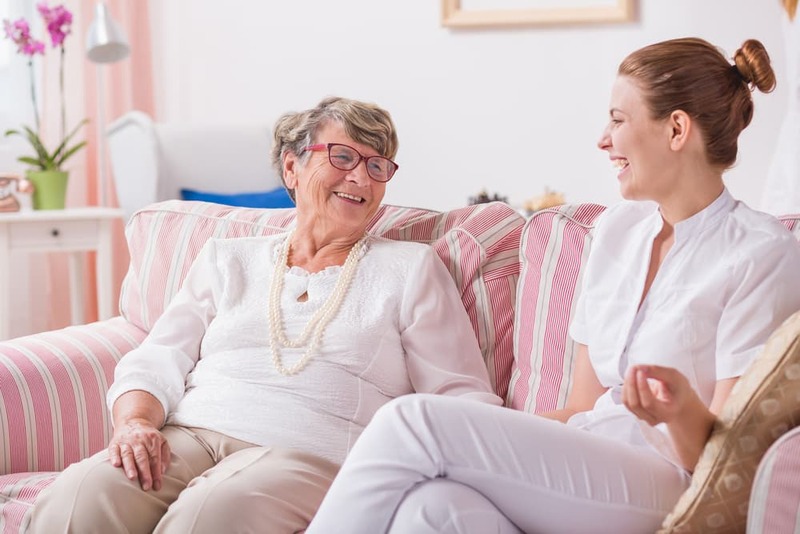 Being a caregiver can be a rewarding role, but it can also come with many challenges and stressors to deal with. And if the telltale symptoms of caregiver stress are not addressed early, it can lead to a slew of problems like outbursts of anger and complete burnout. So how do you know if you’re experiencing caregiver burnout? Here’s what to look out for and what you can do to get help. Do you feel constantly exhausted and withdrawn from your regular life? The stress of caregiver support can lead to depression which can eventually impact your relationships with your loved ones and others around you. Feeling irritated by the tiniest request or find yourself over-reacting more often than not? The challenge of caring for another may be impacting your emotions and personal life. This is a sign that it’s time to take a break and make some time for yourself. When you’re a caregiver, you have to make difficult decisions every day. So it’s not uncommon for many caregivers to lose sleep at night worrying about the decisions they’ve made and if they are really helping. If this starts happening on a regular basis, it’s likely you’re experiencing caregiver burnout. If you’re caring for someone else day in and out, it’s not uncommon to feel lonely, especially if you’re isolated and on call 24/7. You need to make time and care for your own personal life, even as a caregiver, in order to maintain a healthy mind and body. It’s difficult to see a loved one age or struggle with a disease or disability. And it’s okay for it to make you feel upset from time to time, especially in regards to how it has impacted your life. However, if you’re feeling constantly upset about your situation, it’s time to talk to someone who can help you better deal with your emotions. You can’t do your job right if you’re not functioning at your best, so if you’ve become withdrawn, lonely, frustrated, angry, or sad, it’s time to find an outlet to manage your emotions better. One way to do this is to join a supportive group of caregivers who can provide you with the care and advice you need to stay focused. If you feel you need a break, you can contact our team at C-Care Health Services. We provide professional and compassionate healthcare staffing services so that you can take a break when you need it or switch to full care support if required. We help combat caregiver burnout so that you can get your loved one the best support possible.